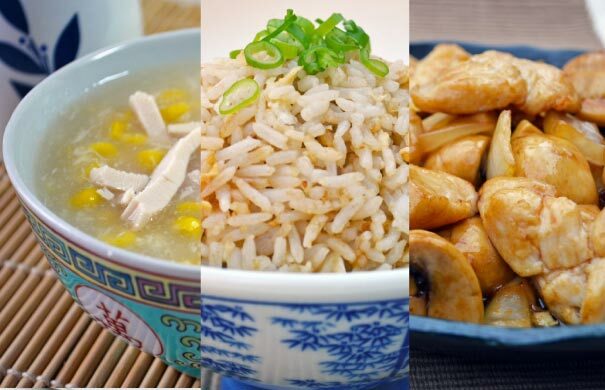 As part of our rice cooker recipe series, we show you how to cook really simple just using a rice cooker! 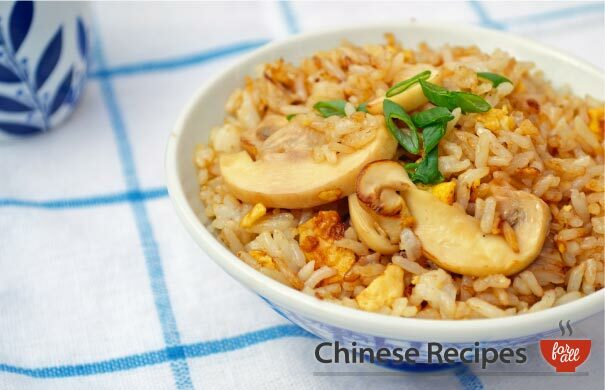 This is a really tasty dish, the Chinese mushrooms are packed full of flavour. If you cannot find these dried mushrooms in the oriental supermarket then feel free to just add normal mushrooms although you won't get the same intensity of flavour. Boil the kettle for the mushrooms later. Prepare spring onion, ginger and garlic for the marinade. Soak mushrooms in a bowl of hot water for 10-15 minutes. Once done, take the slices and slice them into half. Keep the bowl of mushroom juice and strain it into a measuring jug, removing any sediments. Keep the bowl for the chicken marinade in the next step. Place the chicken together with the mushrooms in the bowl. Add all the marinade ingredients into the bowl and mix well. Leave for 15 minutes to marinade. In the meantime, prepare the rice. Add the long grain rice to the rice cooker bowl and take it to the sink. Wash and drain the rice repeatedly until the water runs clear. This could take 4-5+ times. Dry the outside of the rice cooker bowl with a tea towel. Take the measuring jug filled with mushroom juice stock and add water to it until it reaches 400ml. Pour this into the rice cooker bowl making sure any grains of rice sticking to the sides are at the bottom of the bowl. Now press 'Cook' on the rice cooker. Cook for approximately 7 minutes or until you see a lot of steam coming out of the steam hole in the rice cooker. 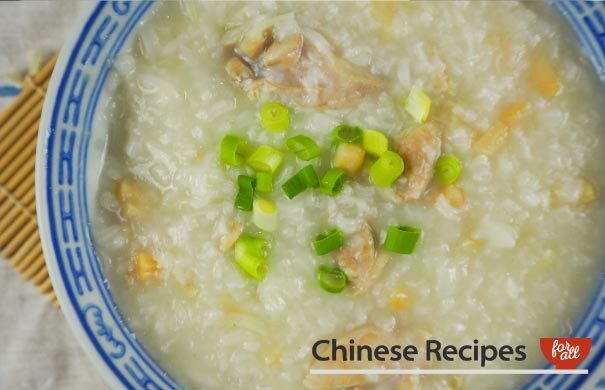 Open up the rice cooker and use a spoon to add the chicken marinade into the bowl, be careful of the steam coming out. Mix the chicken marinade around with the rice a little bit so that it is dispersed evenly across the rice. Cook for 10 minutes. 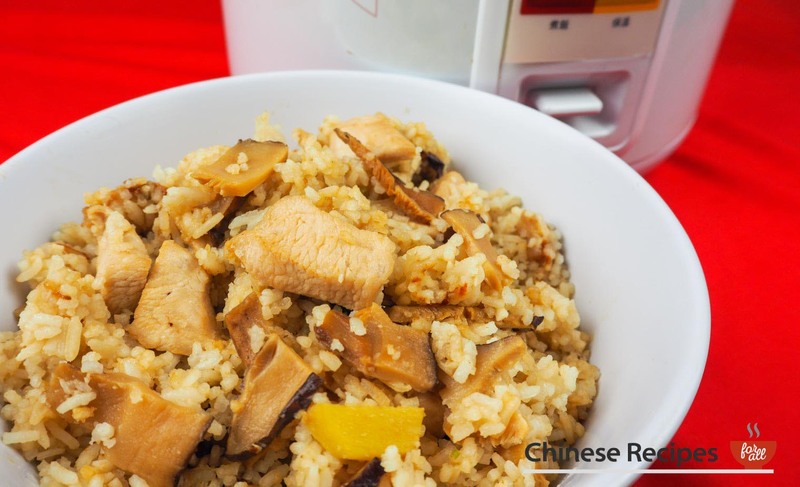 Once done, fluff up the chicken and mushroom rice, even the rice at the bottom of the cooker. Add soy sauce or salt to taste.